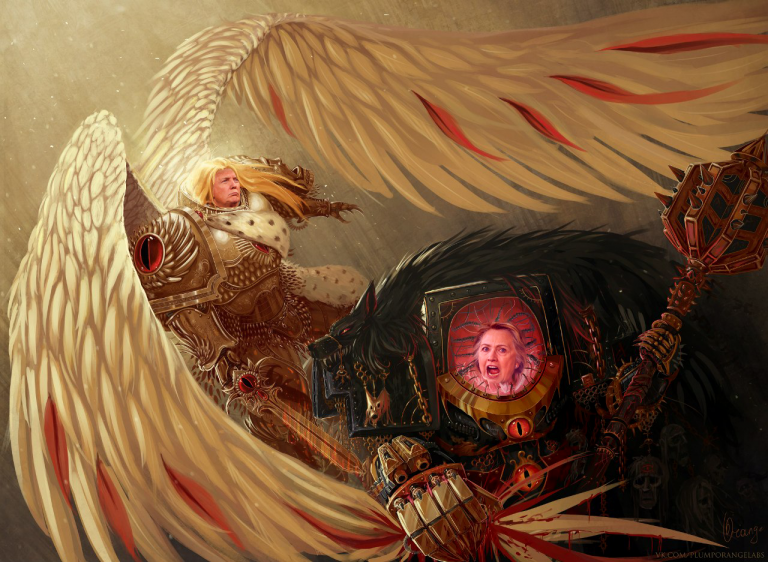 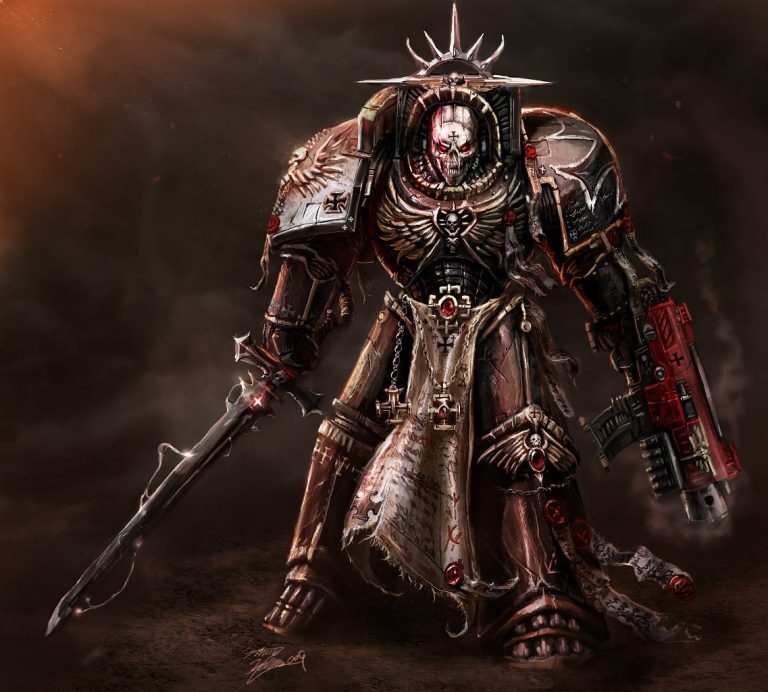 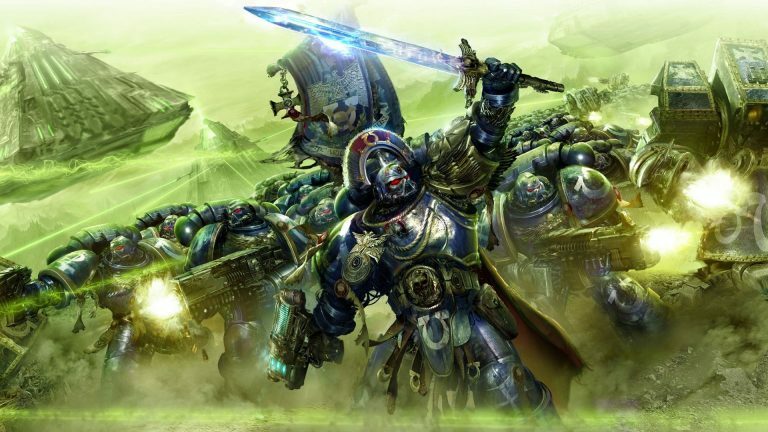 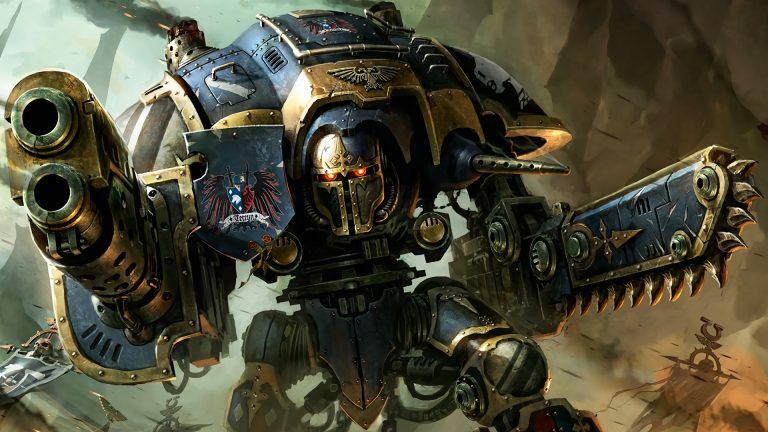 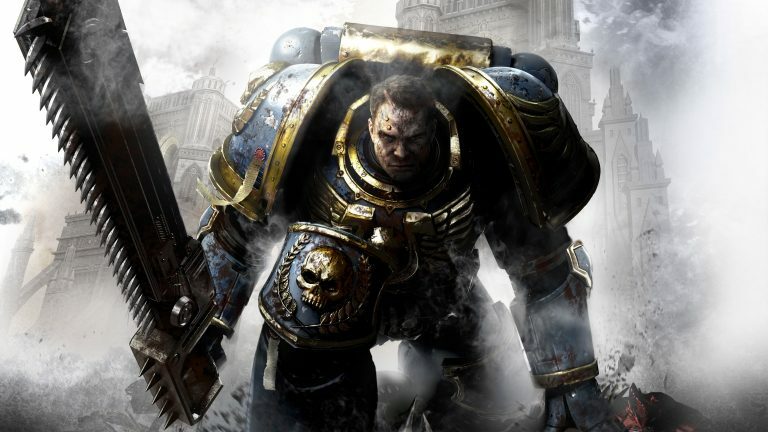 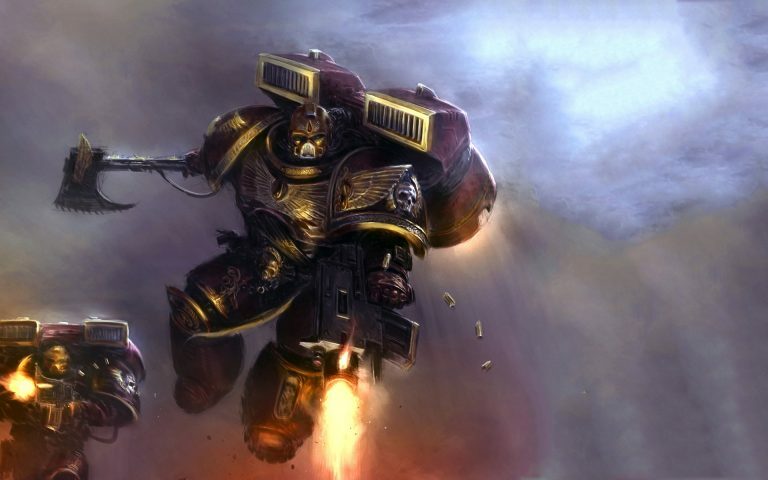 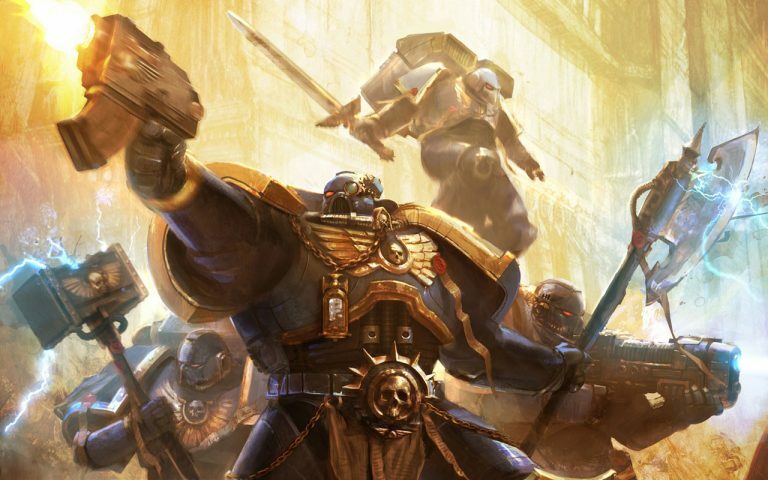 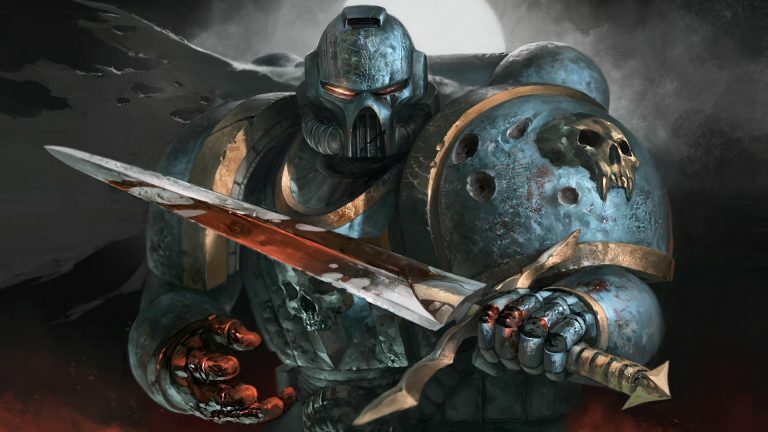 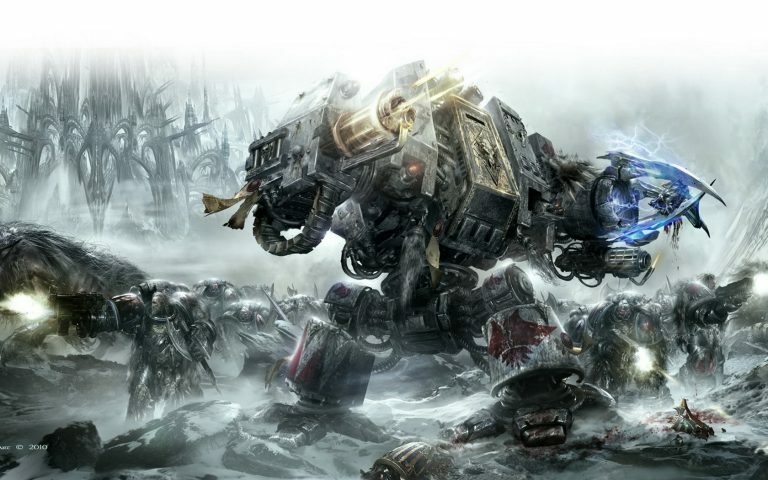 Warhammer 40,000 is a fictional universe with elements of science fantasy and representative of dystopian style. 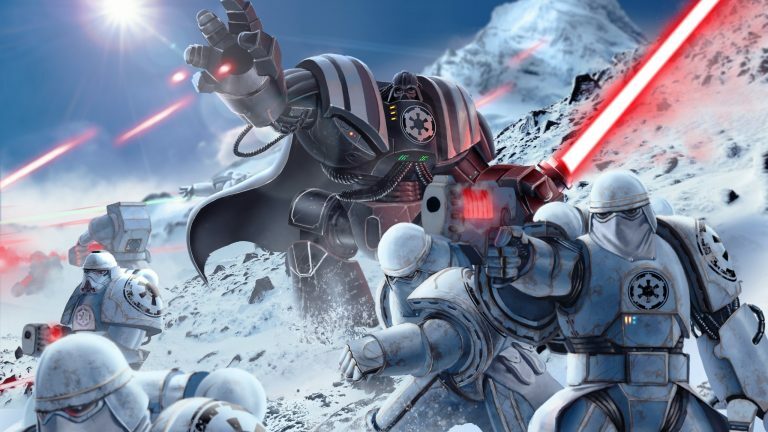 Released literary works relating to the fictional universe are published in official circulation, and considered canon. 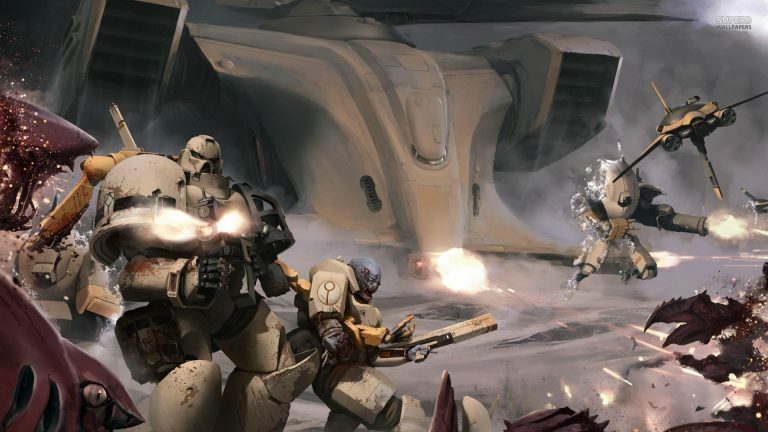 This fiction describes the “Far Future” of our Galaxy. 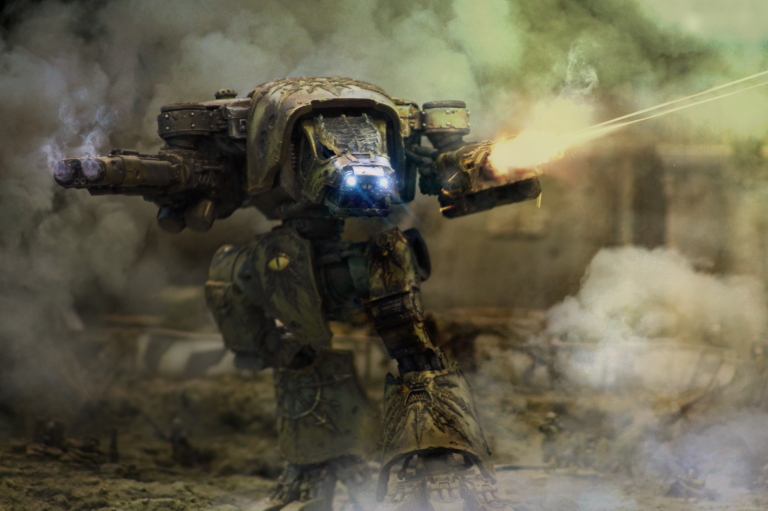 The tabletop miniature wargame is produced by Games Workshop. 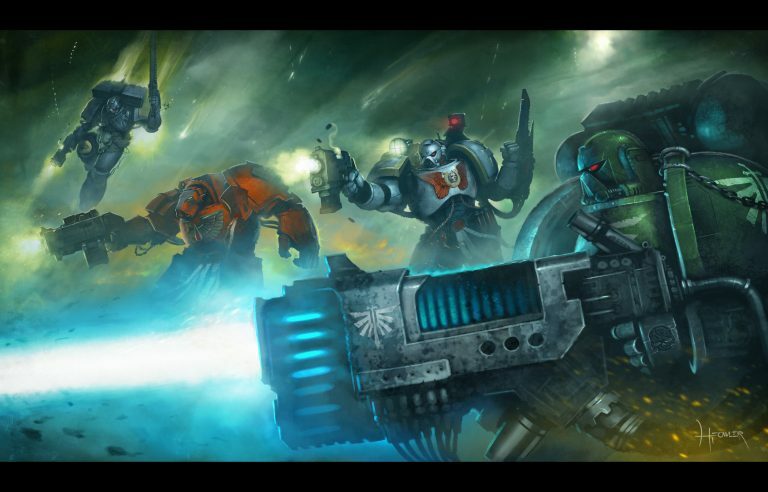 Warhammer 40,000 was created by Rick Priestley in 1987 as the futuristic companion to Warhammer Fantasy Battle, sharing many game mechanics. 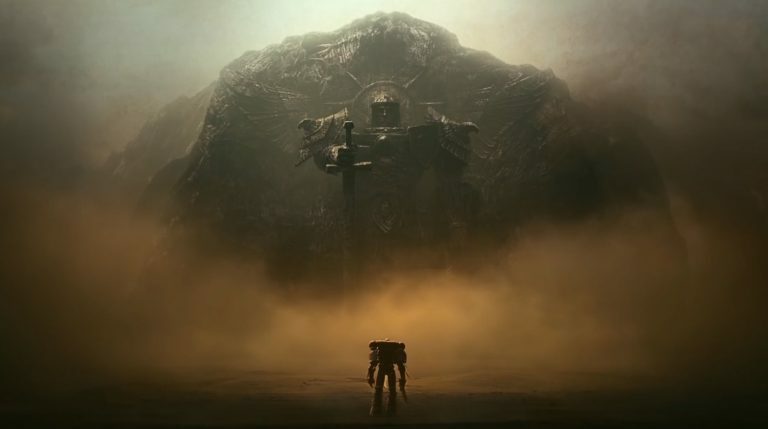 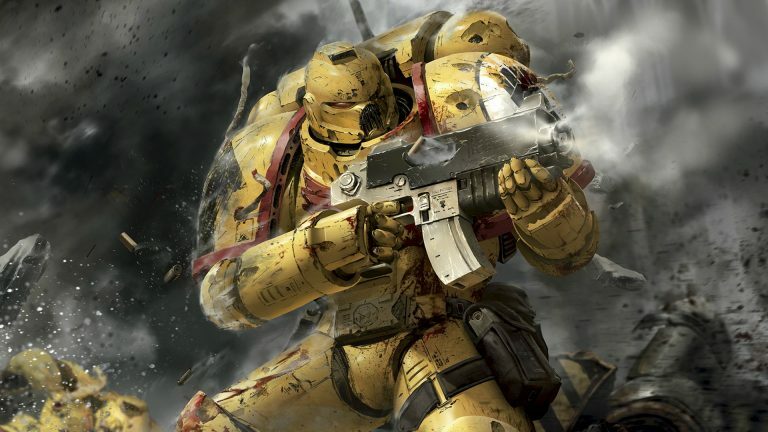 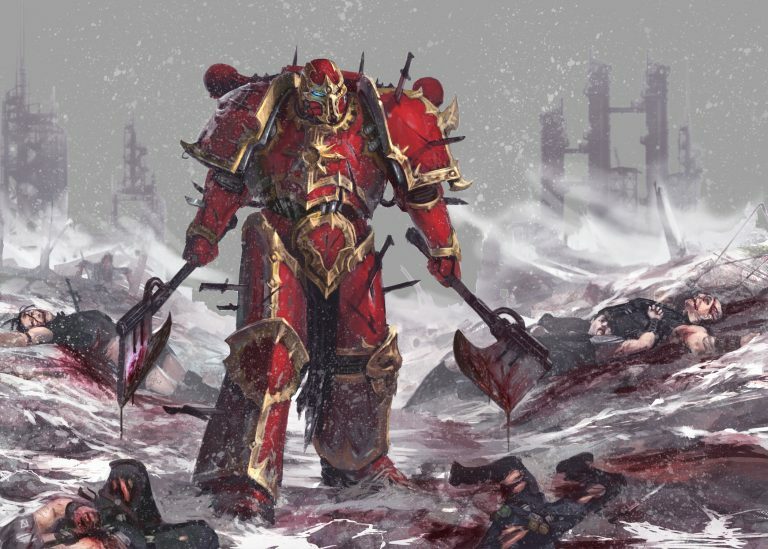 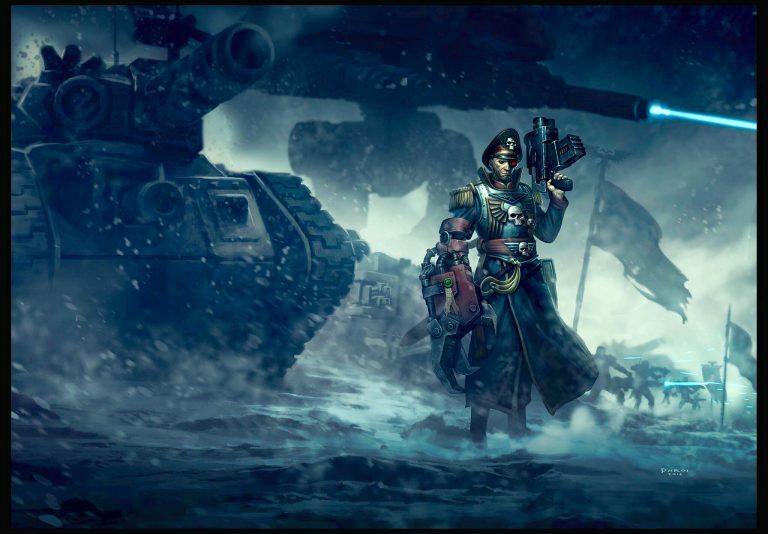 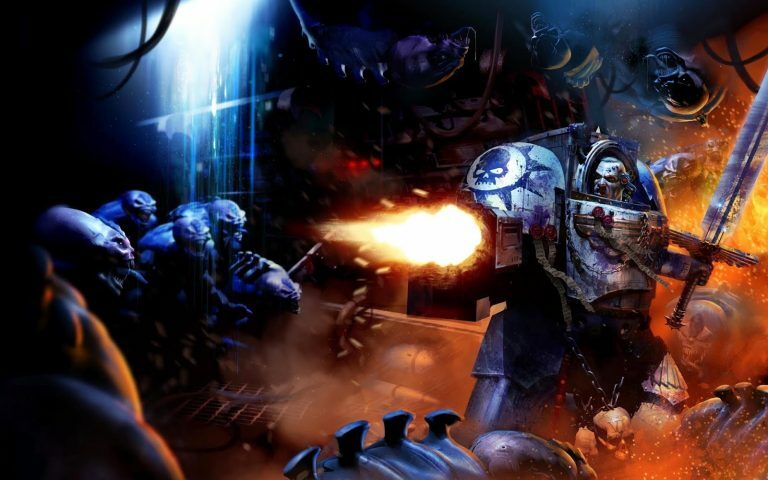 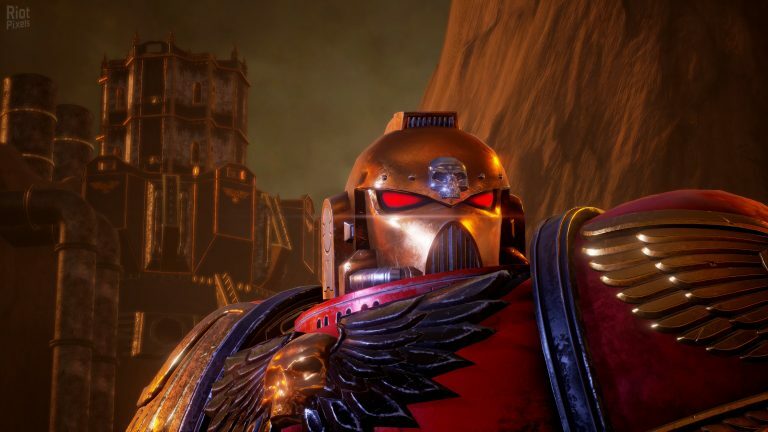 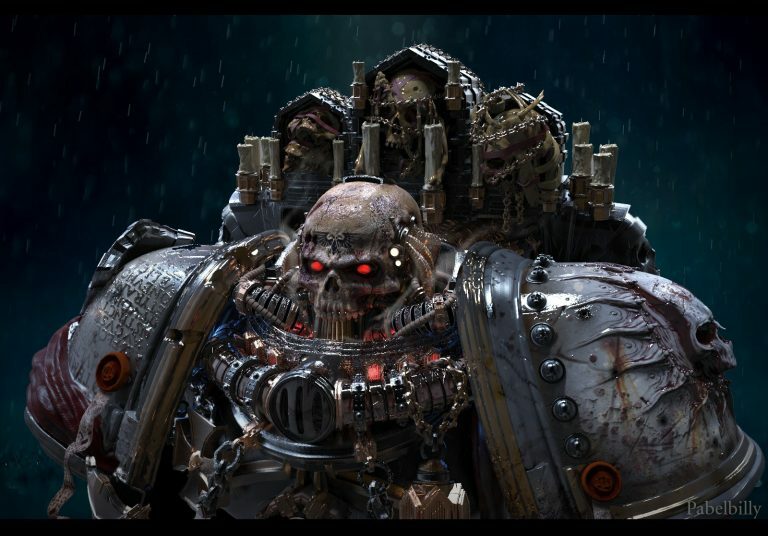 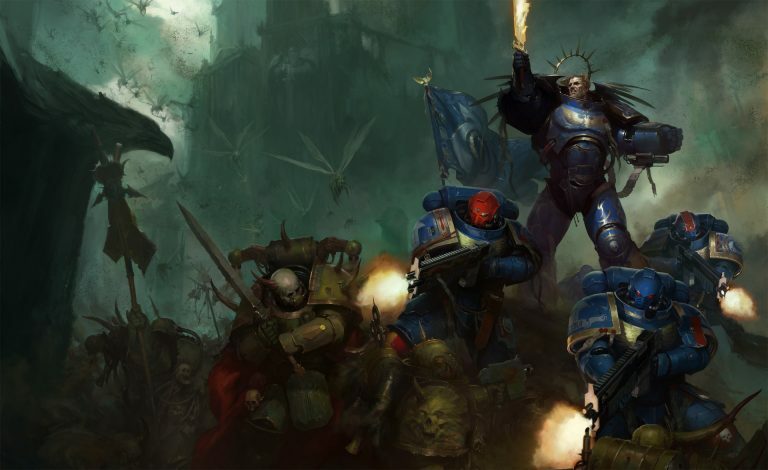 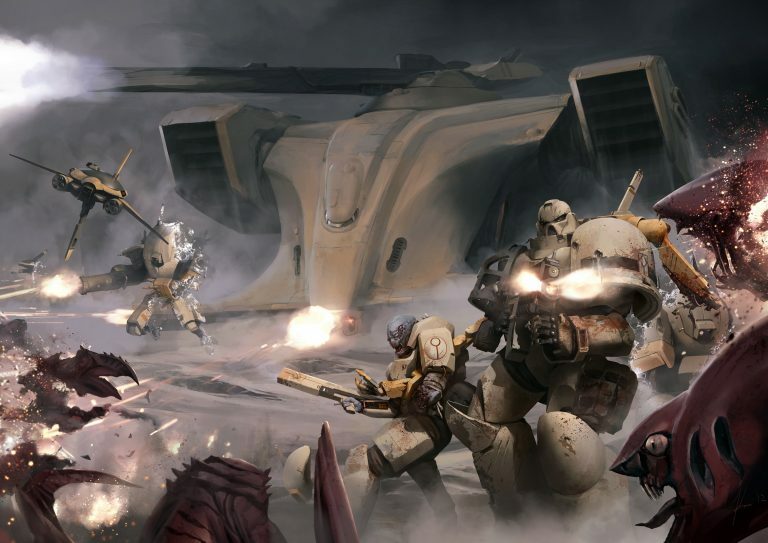 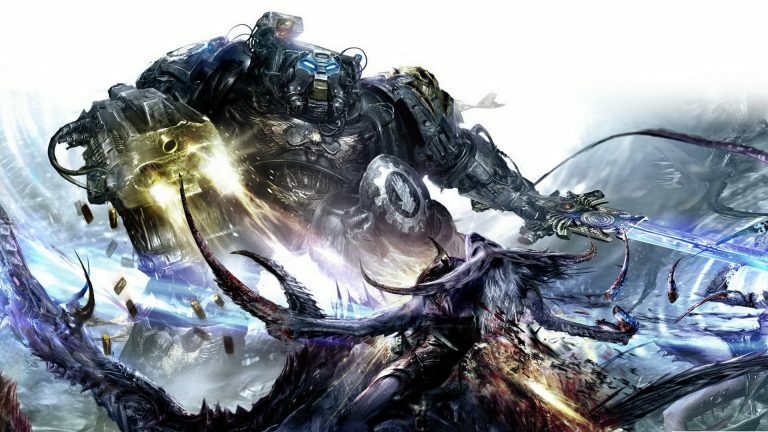 Expansions for Warhammer 40,000 are released periodically and give rules for urban, planetary siege and large-scale combat, as well as other game modes and variations. 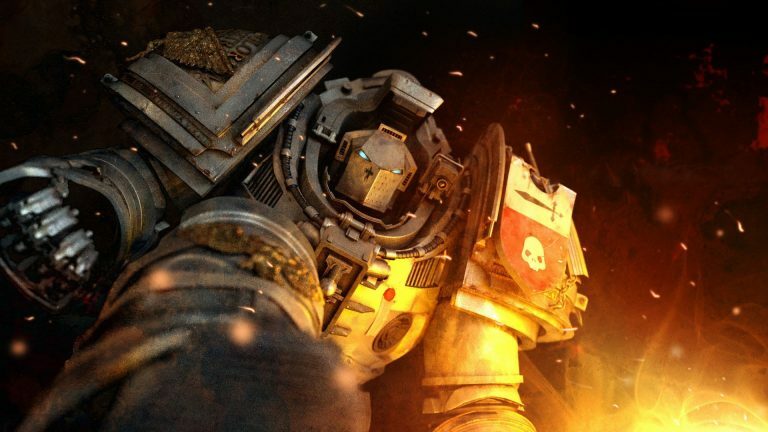 The game is in its eighth edition, which was released on June 17, 2017.